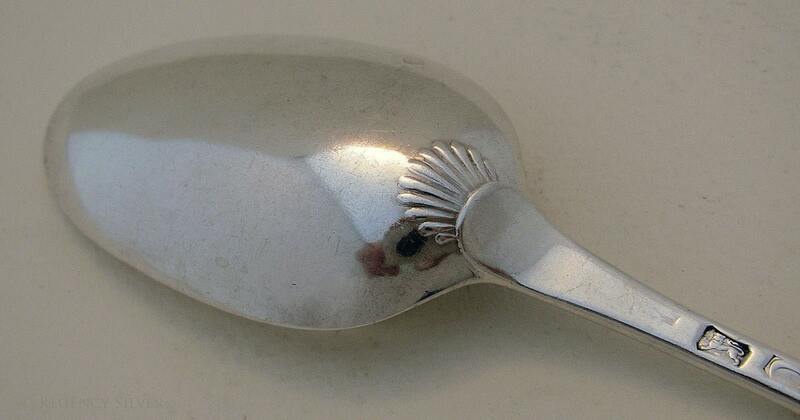 Rare Georgian (1775) English Provincial Exeter hallmarked, Shell-Back Antique Solid Sterling Silver Table Spoon. 18th-century. 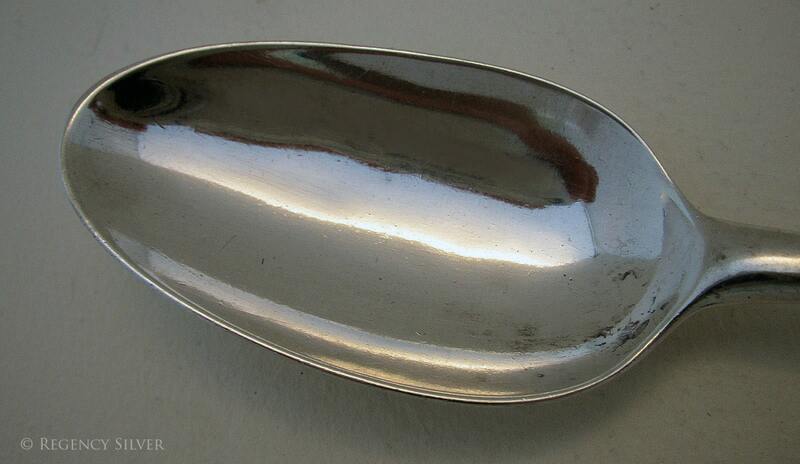 Late 18th-century (1775) antique sterling silver table spoon. The stem is in Old English pattern. A lovely shell heel to the reverse of the bowl. Heavy gauge and high quality. 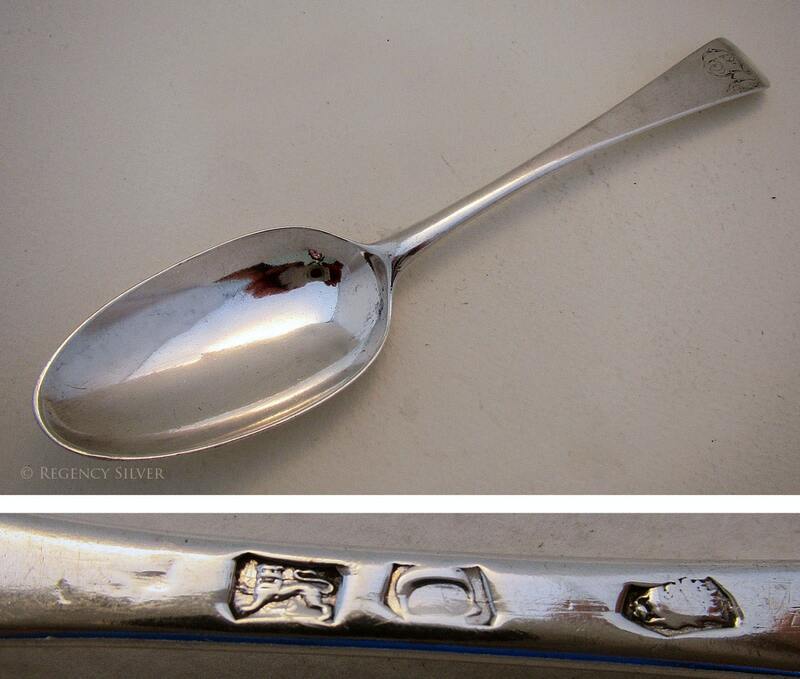 A collectable 243 year old English provincial silver table spoon. DIMENSION: 21cm (8 1/4") long approx. CONDITION: Good condition without damage. Minor wear. No nasty dents, no splits, no solder repairs. PEACE OF MIND GUARANTEE: We only sell genuine vintage and antiques. We always combine multiple purchases to reduce shipping cost. And we provide full refund if you are not happy with the item. Bank or Wire Transfer. (Please message us to obtain account number and SWIFT-BIC). Antiques are exempt from Customs tax (no duty charge) in most countries. UK: we use RoyalMail SIGNED FOR. (3-5 business days). - All our antiques are carefully vetted and we only sell genuine pieces. - We provide accurate description of the item. - Secure, fast and competitive low postage. All our international mail via tracked Airmail.